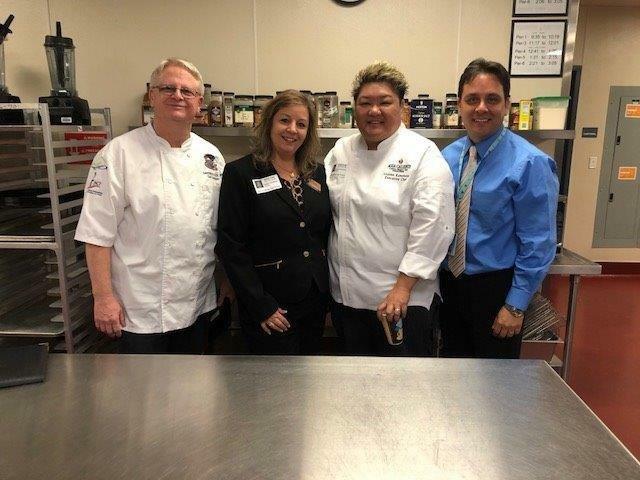 Our CAFE team had the opportunity to meet with prospective partners from the Agua Caliente staff. our meeting and touring the CAFE kitchen. ​Kudos to our CAFE sophomores partaking in today's job shadow at PSUSD Nutrition Services. Our students were quick learners, working hard in the bakery, prepping salads, and mastering that ravioli assembly line so well it would have made Lucy Ricardo jealous. Healthy and Fit Club met for 5 Fridays learning good eating habits. Competitions to create good looking and healthy food pitted teams against each other for prizes (i.e. movie tickets, yea that's right!) The smoothie bike combined healthy food and exercise. 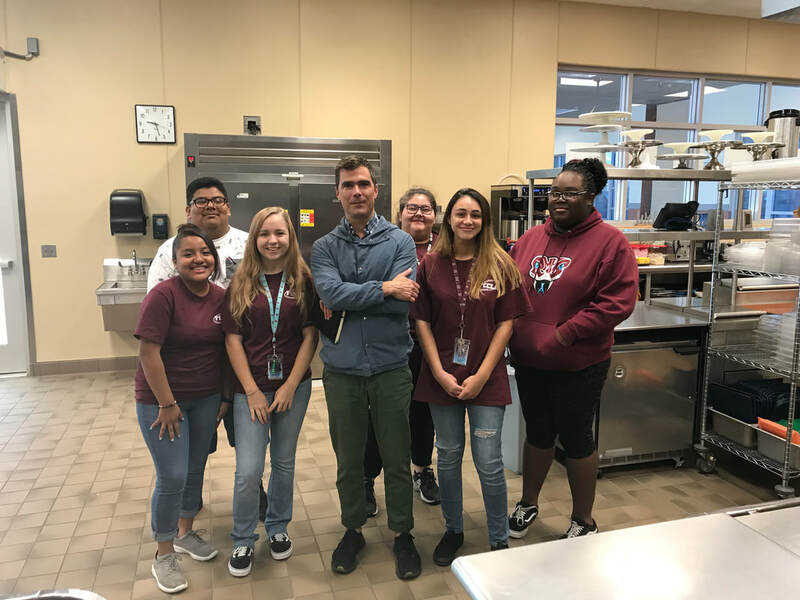 Television personality Chef Hugh Acheson was visiting the valley and took some time to meet and mentor CAFE Students. 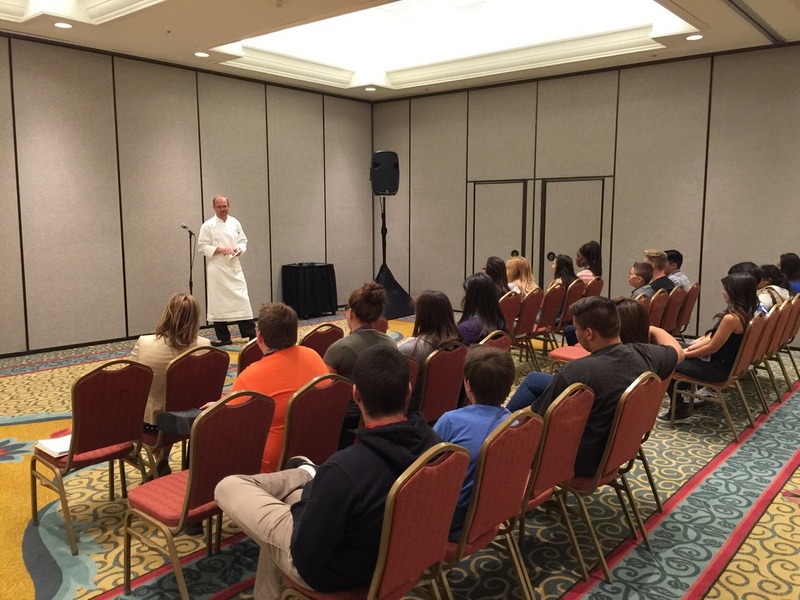 He talked about his career and what it takes to make it in the hospitality industry. Seniors visit TKB and got hands on sandwich making training!